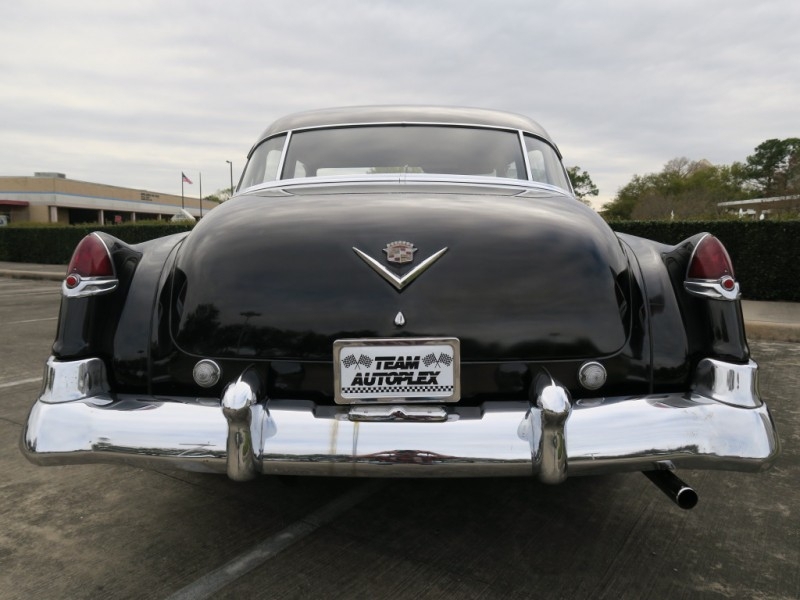 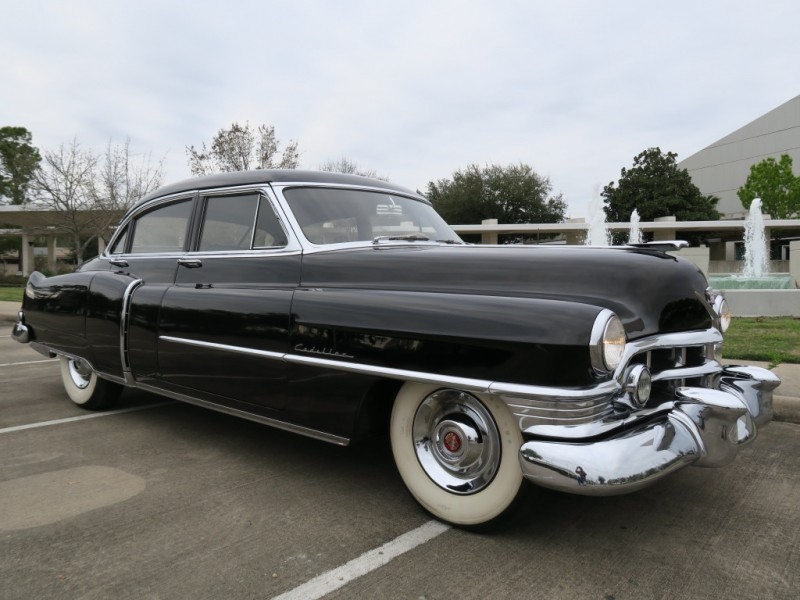 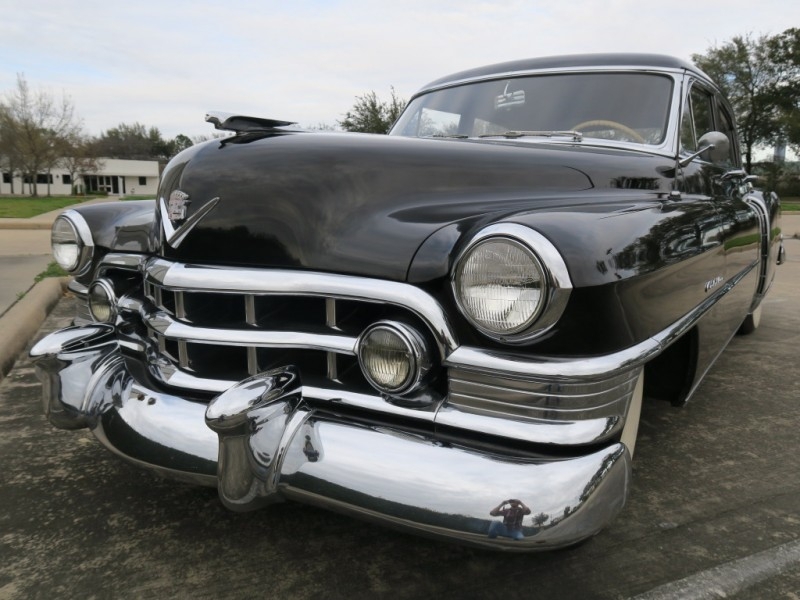 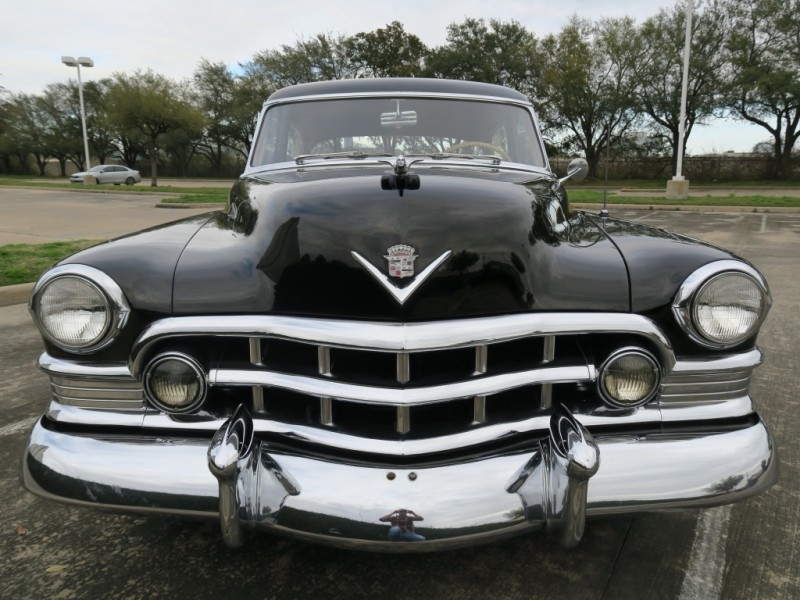 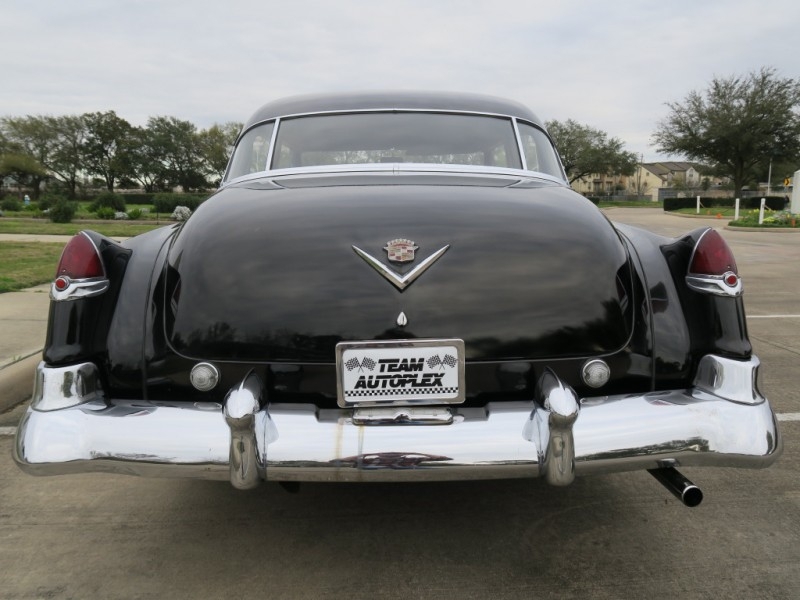 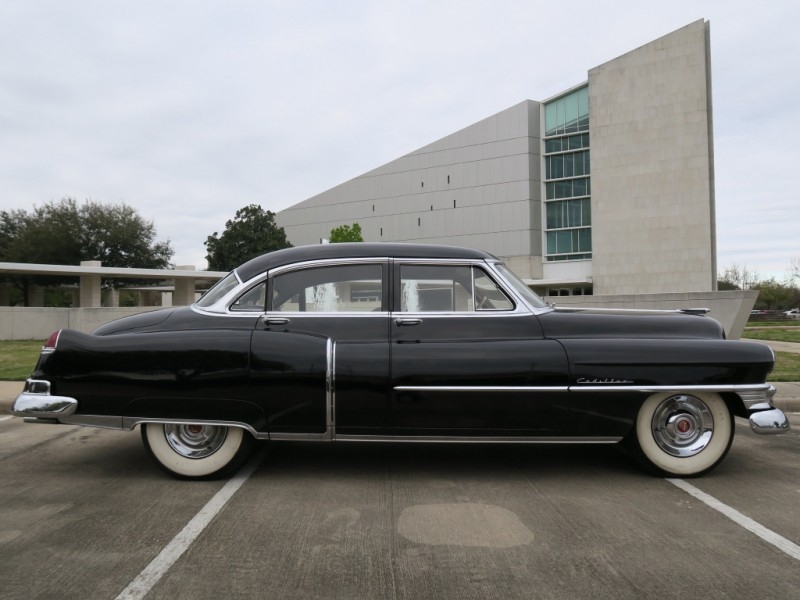 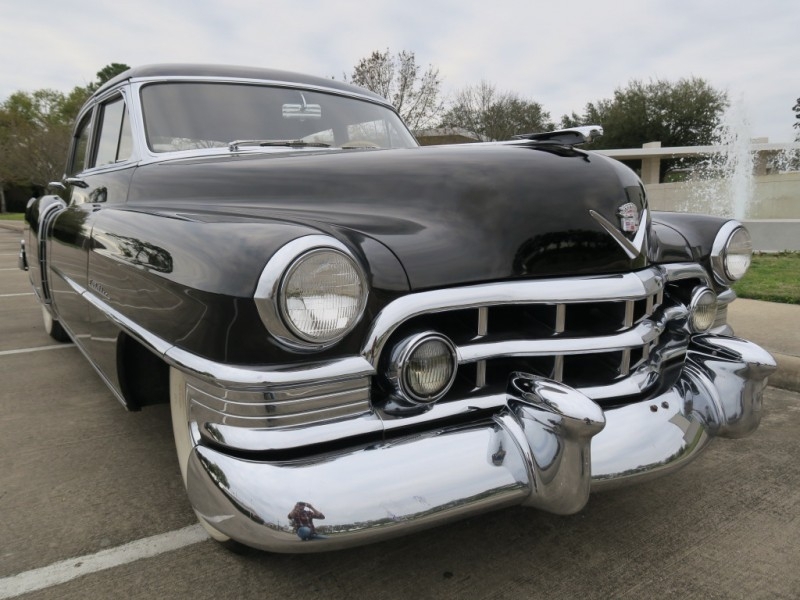 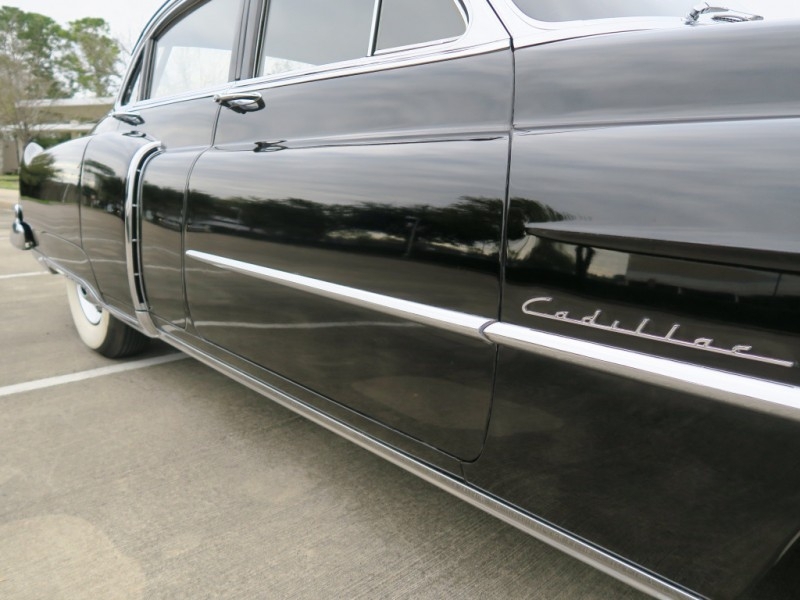 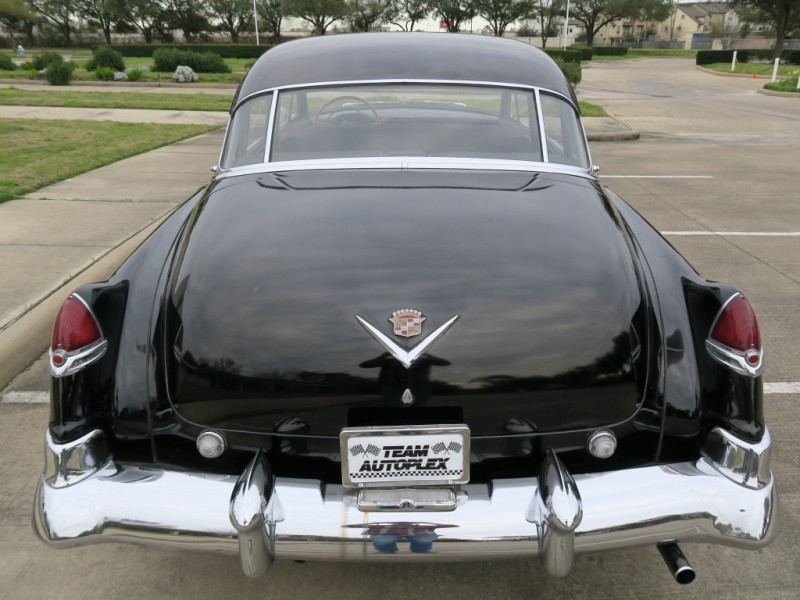 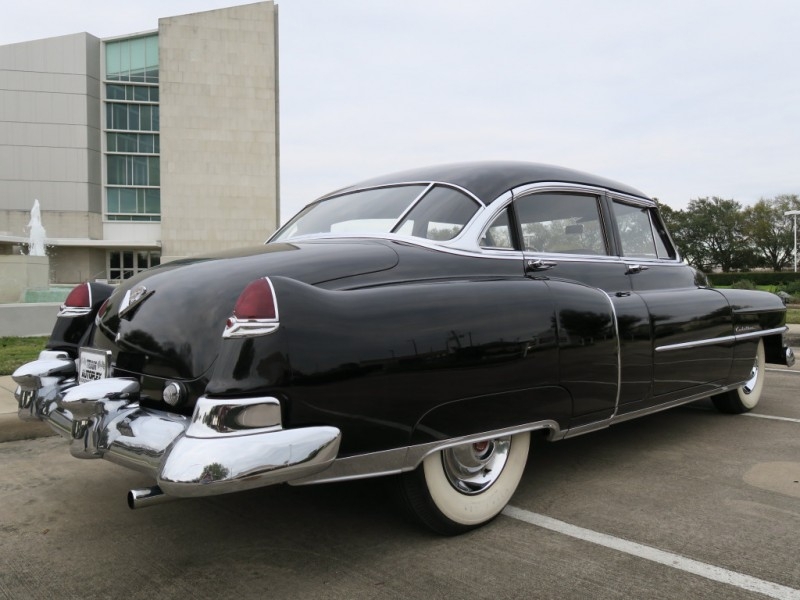 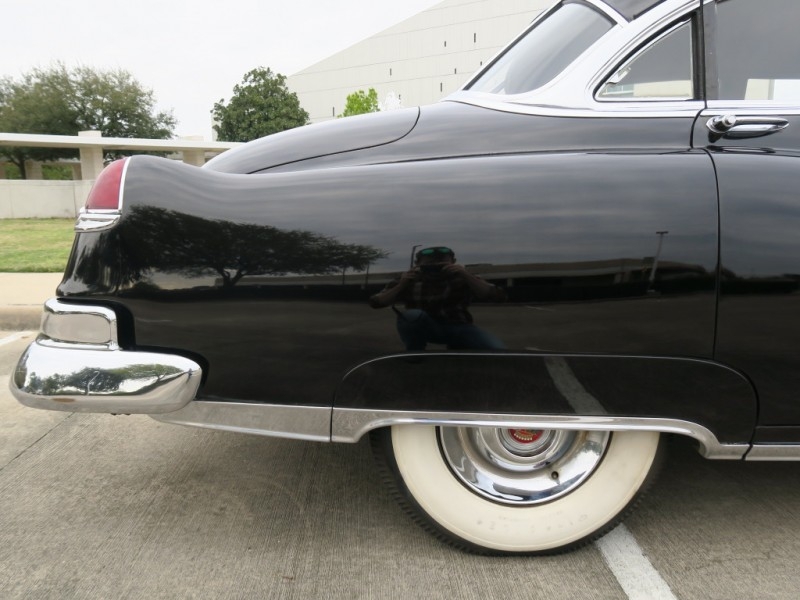 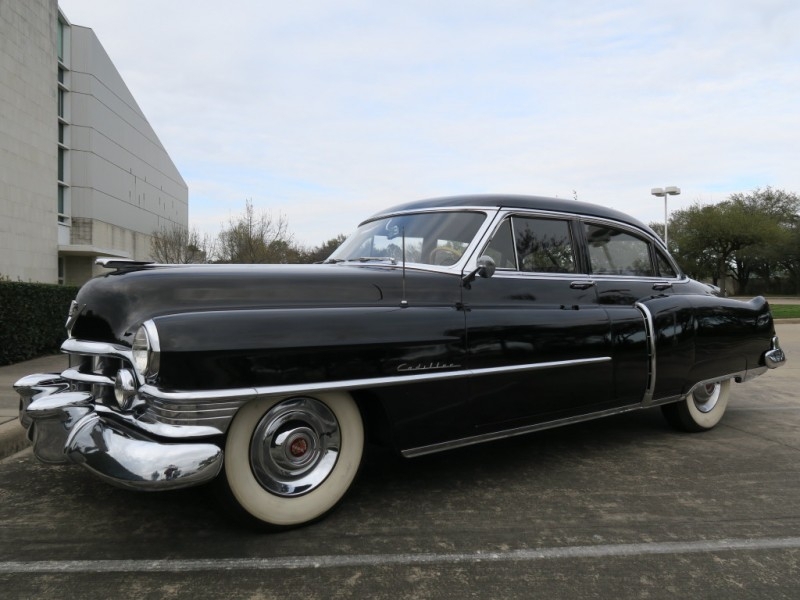 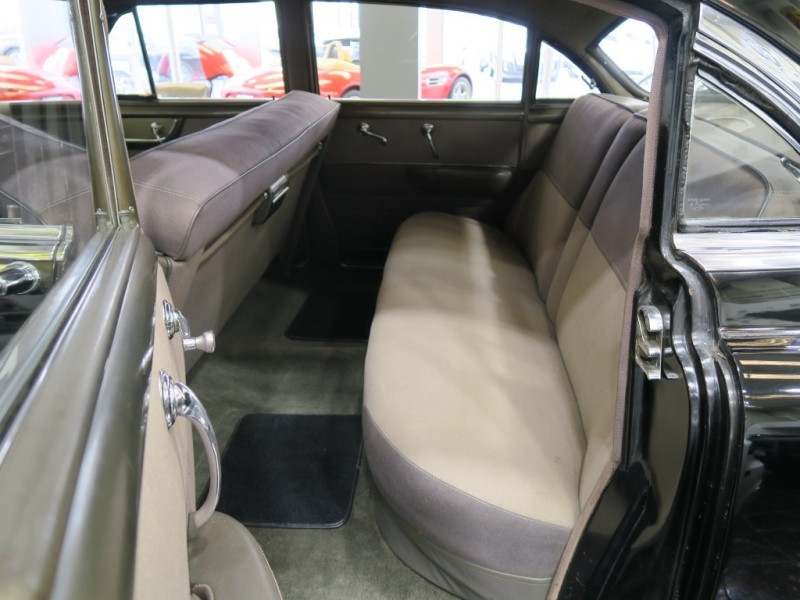 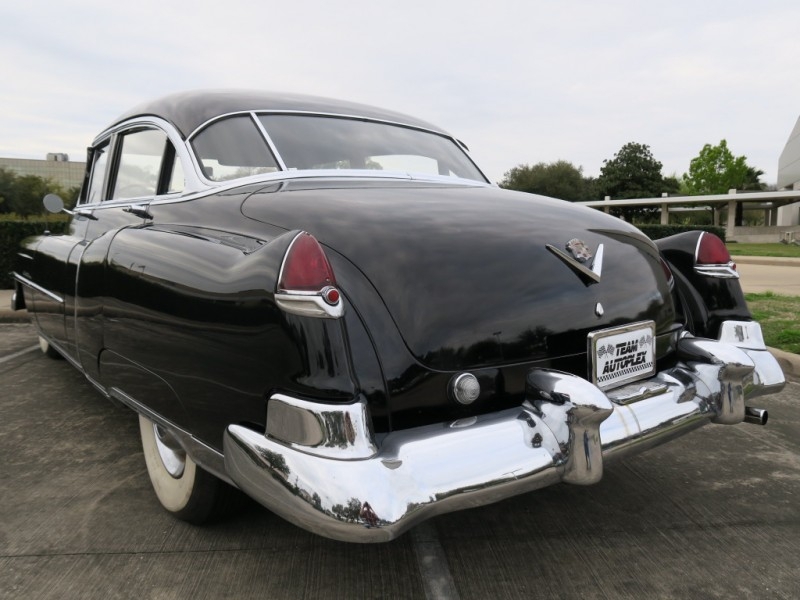 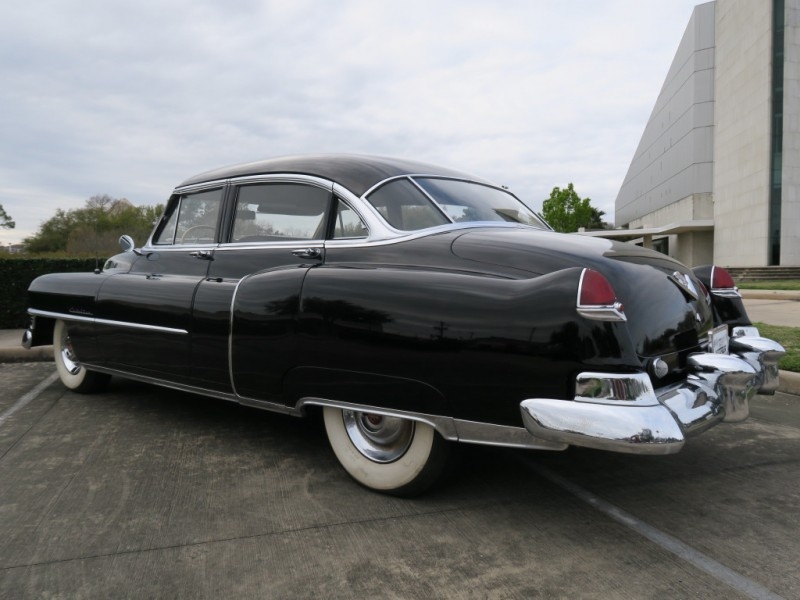 TEAM AUTOPLEX IS PROUD TO PRESENT THIS 1950 CADILLAC SERIES 62 SPORT SEDAN WITH ONLY 49,889 MILES!! 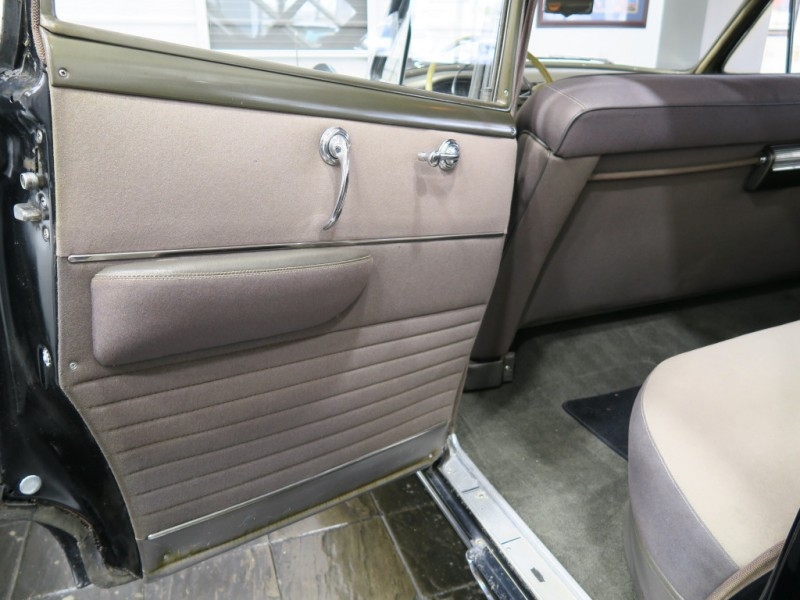 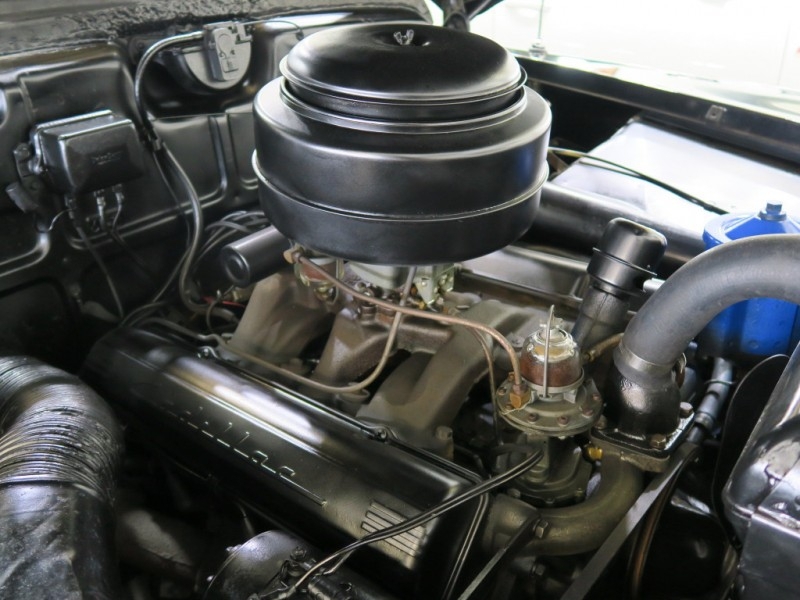 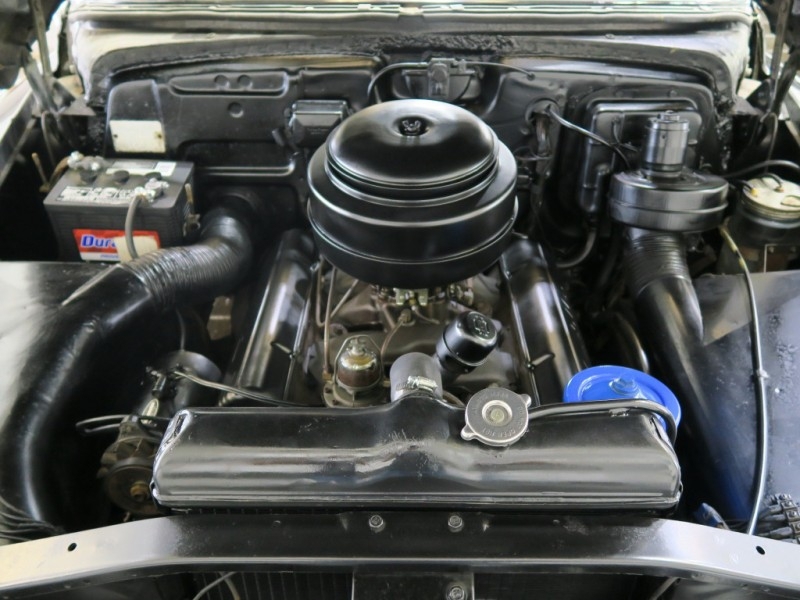 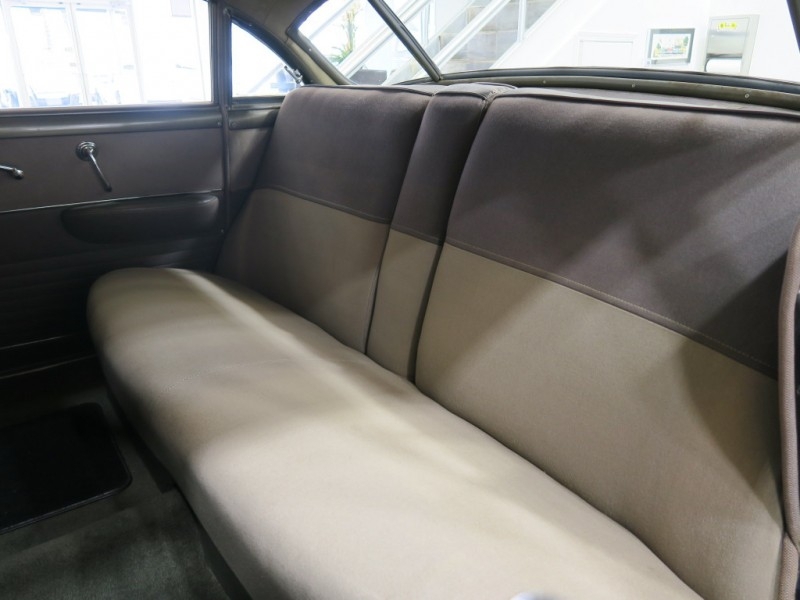 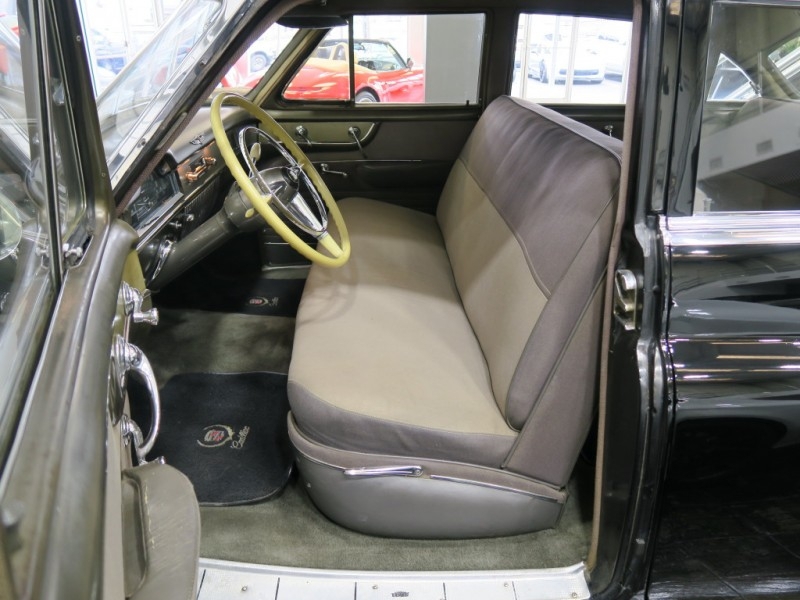 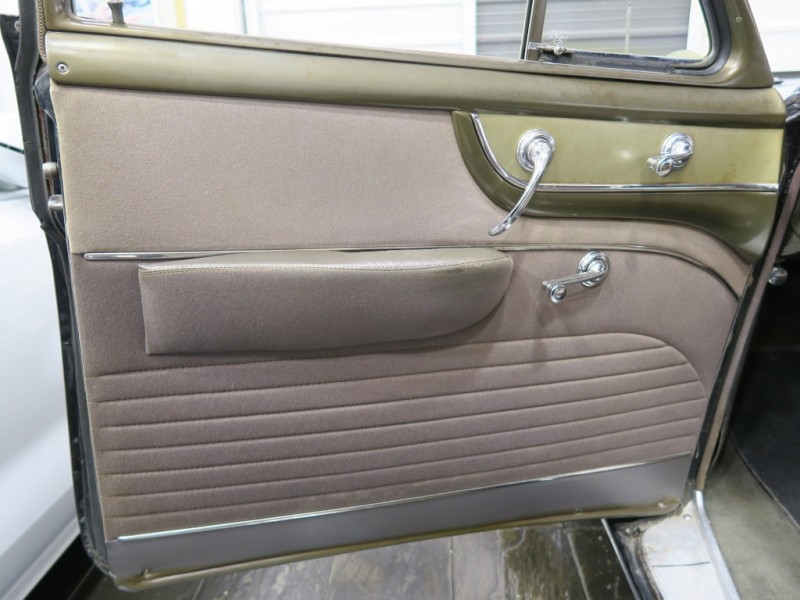 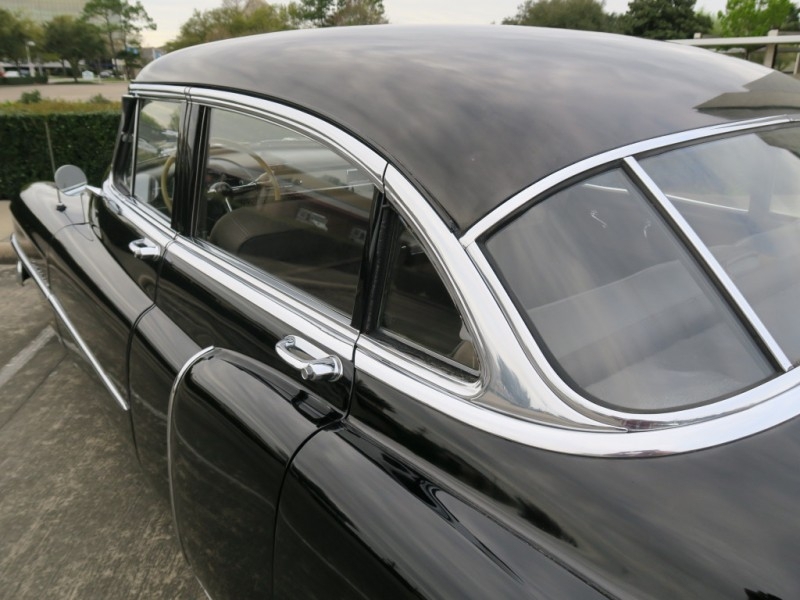 This Series 62 Sport Sedan was owned by Father Stephen Panik of Bridgeport, Connecticut. 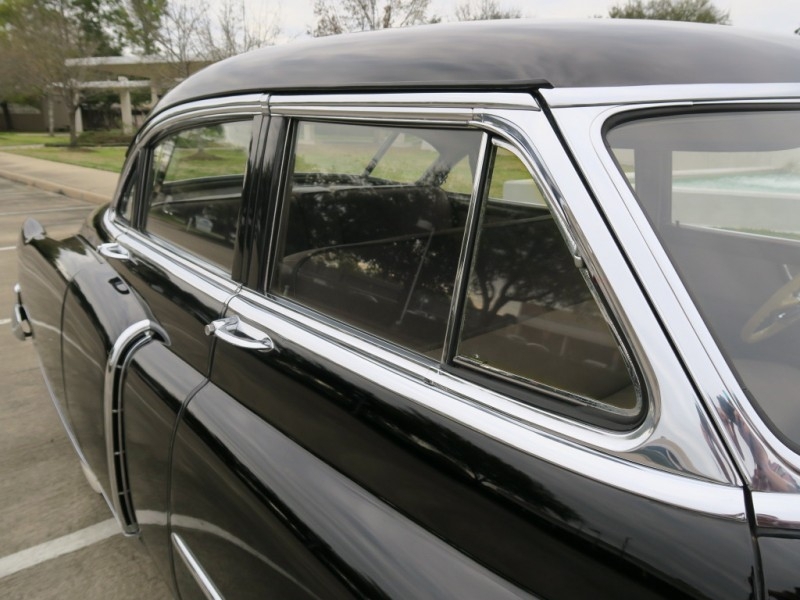 Father Panik is best remembered as the creator of one of Bridgeport's first low-income housing developments in 1939. 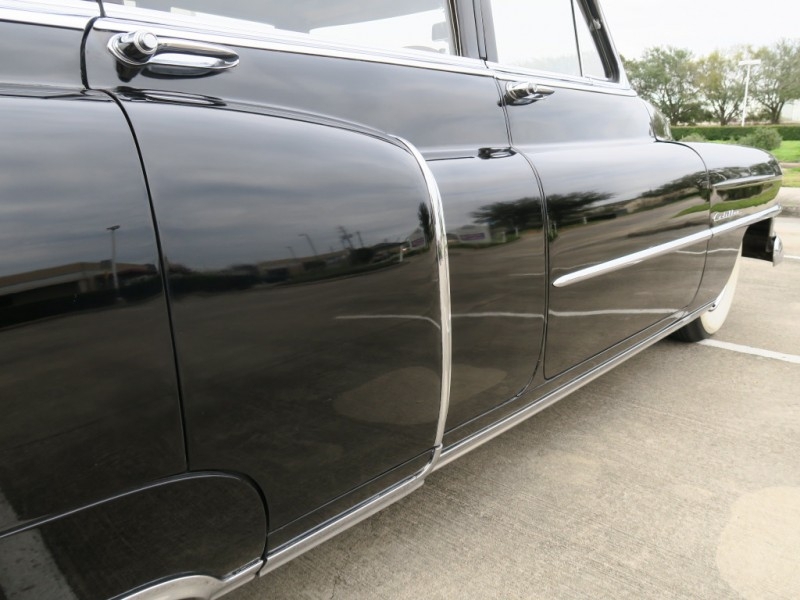 The development was originally named Yellow Mill Village, but was renamed Father Panik Village in 1955 as a tribute to him. 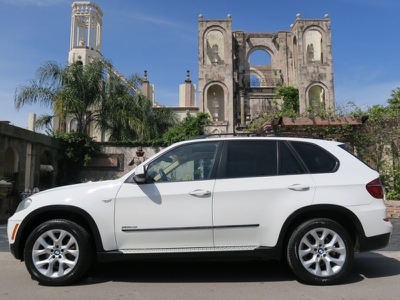 One day, Father Panik bought a church raffle ticket from the Saint Cyrus Church. 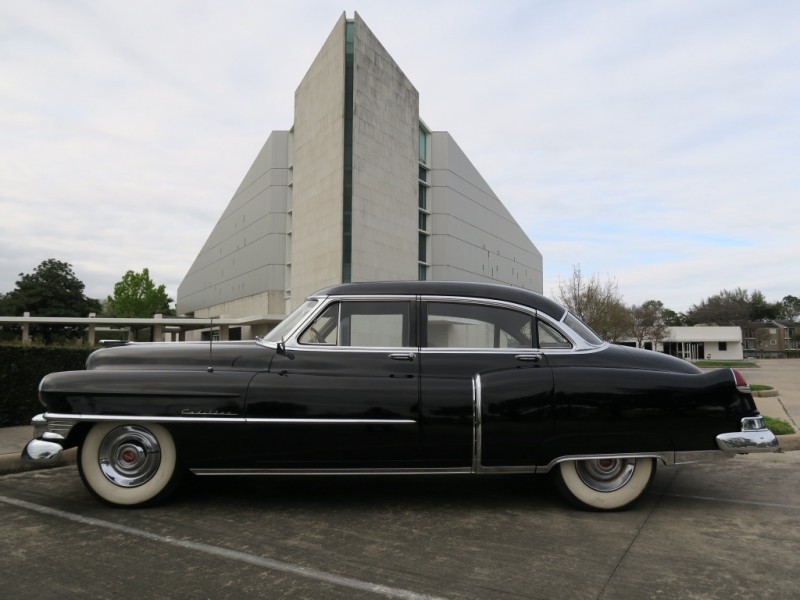 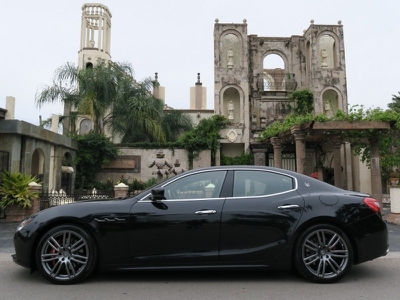 Surely Father Panik's intentions were most likely a gesture in helping out the church, but when the winning ticket was pulled Father Panik found himself to be the owner of a brand new Series 62 Cadillac Sport Sedan. 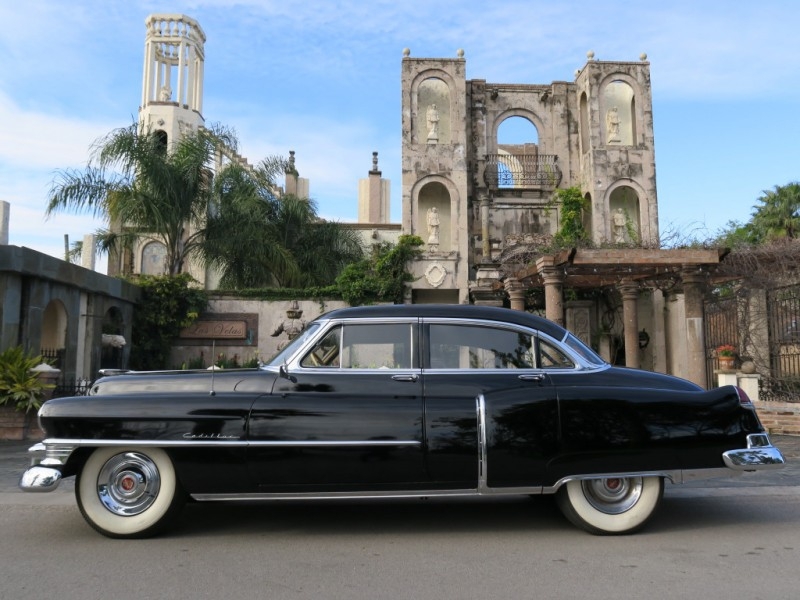 Father Panik must have felt humbled by the experience as he rarely drove the Cadillac. 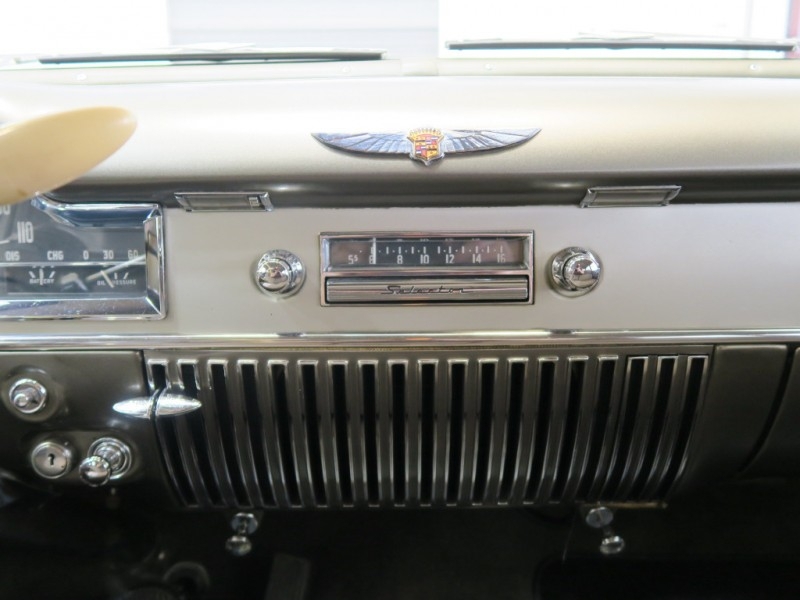 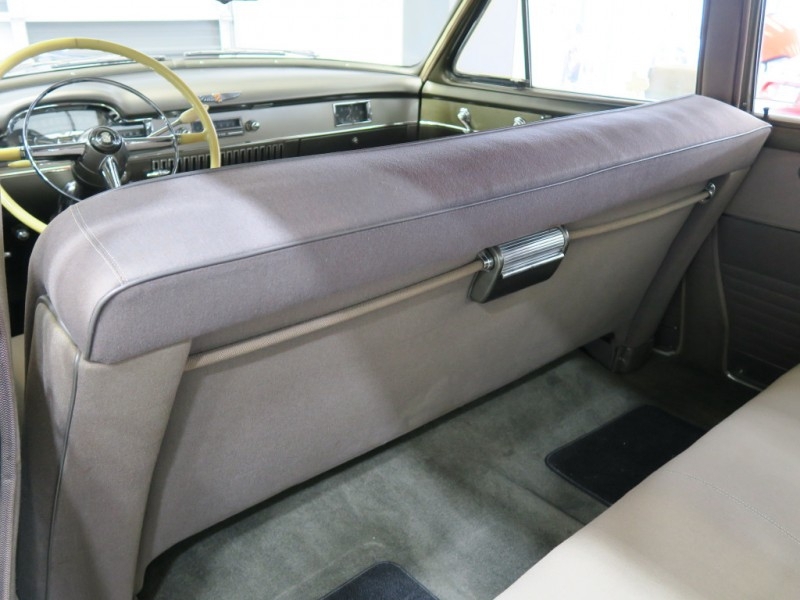 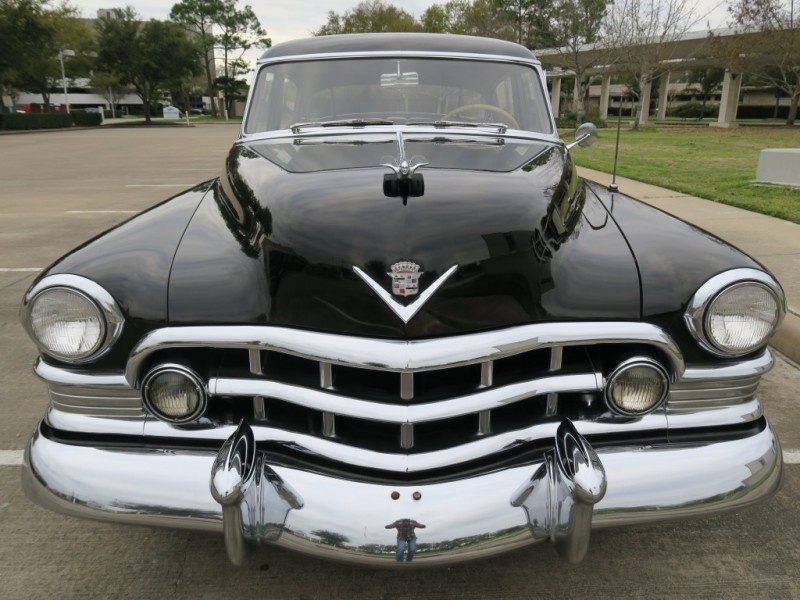 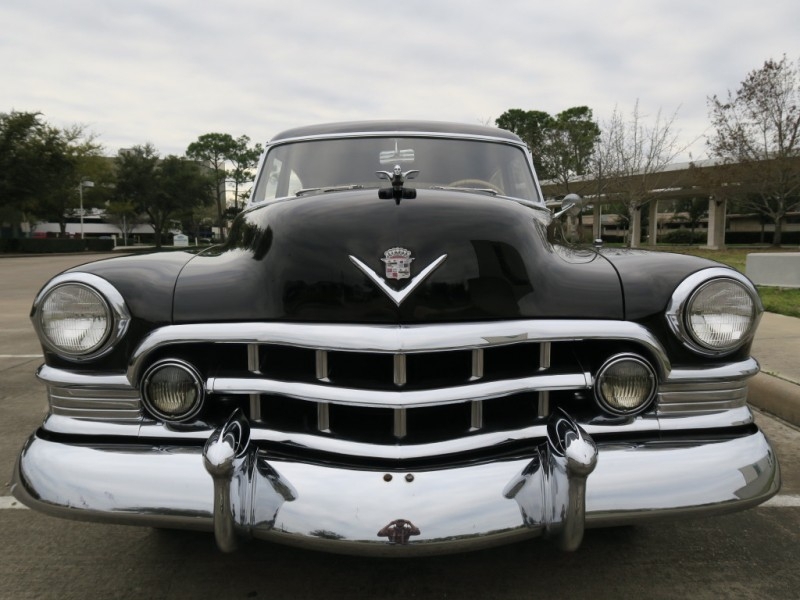 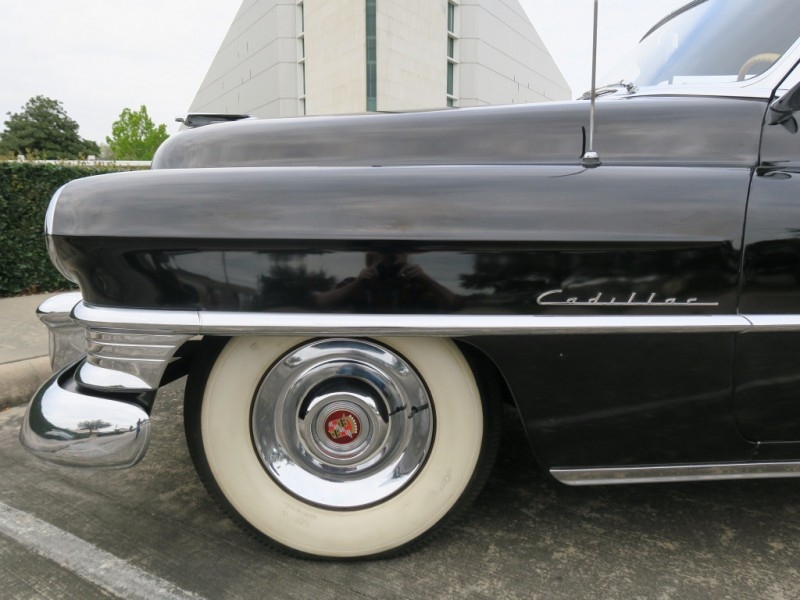 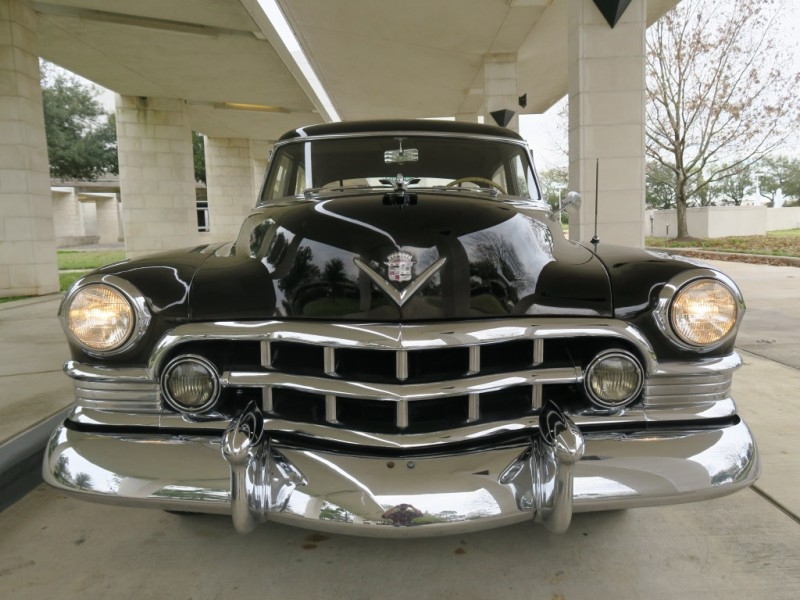 The Panik family sold the Cadillac to collector Fred DiCamilo, who further kept it in pristine condition until he passed away in the early 1990s. 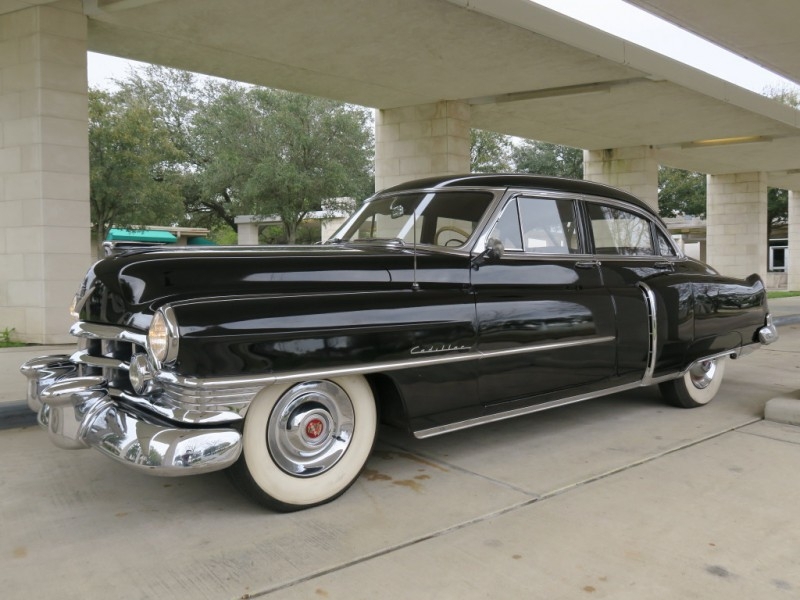 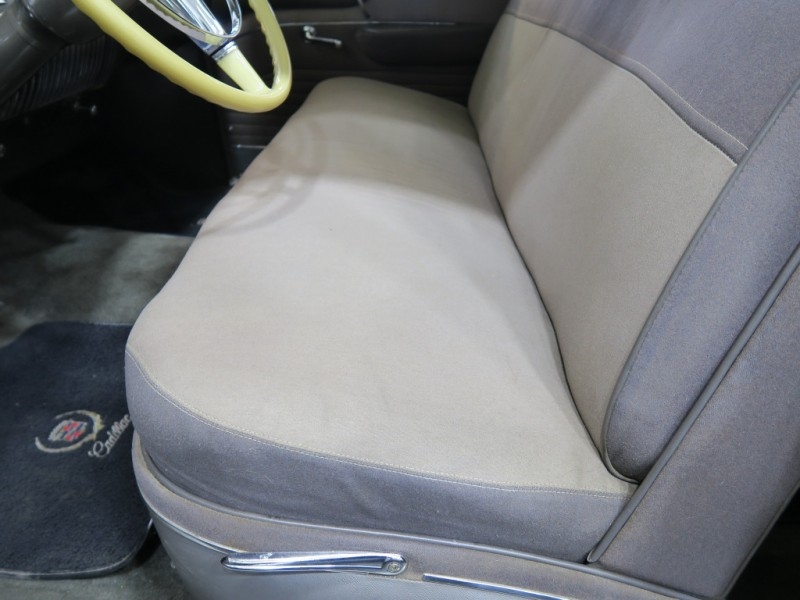 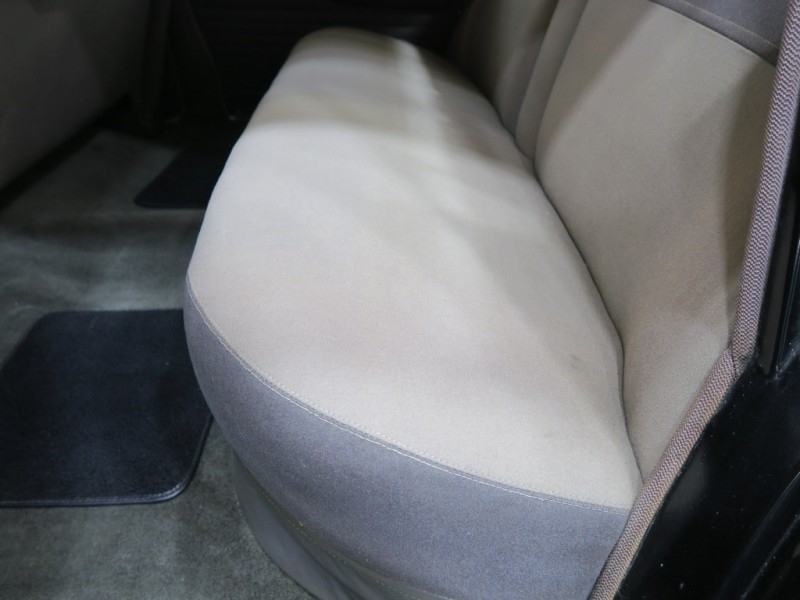 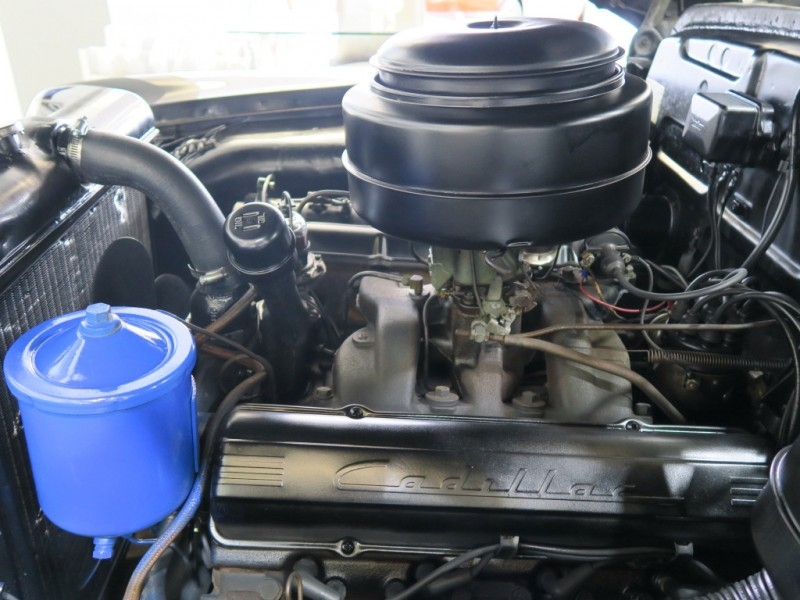 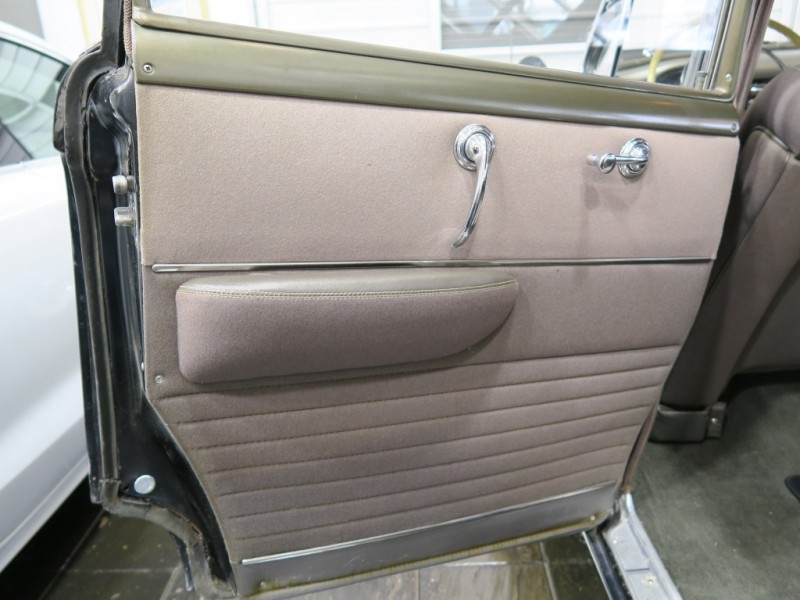 This Cadillac has since been maintained in its perfect original state. 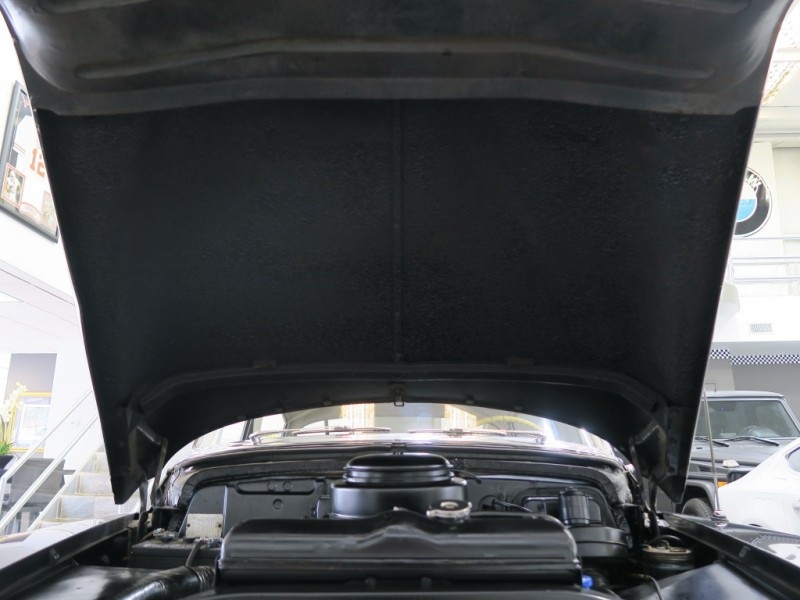 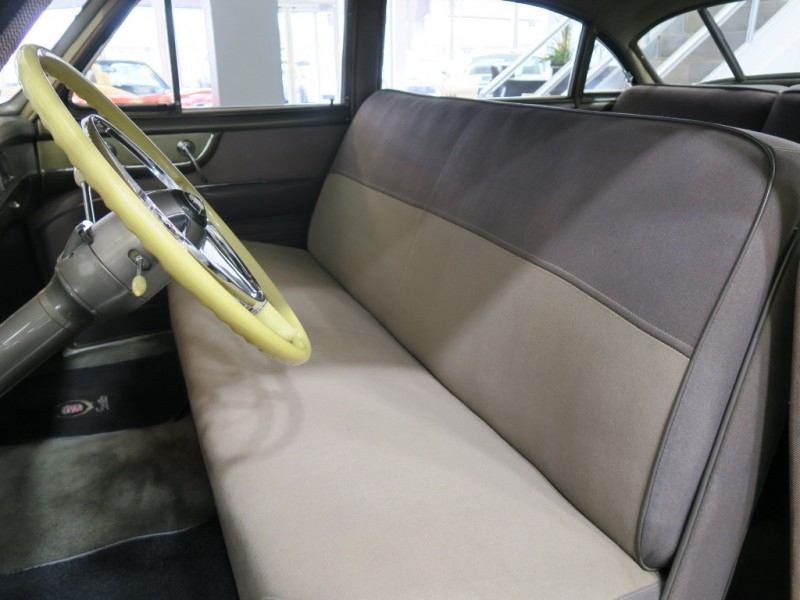 It appears to retain most of its factory paint, factory installed interior, and approximately just 46 000 miles since rolling off the factory floor nearly 70 years ago. 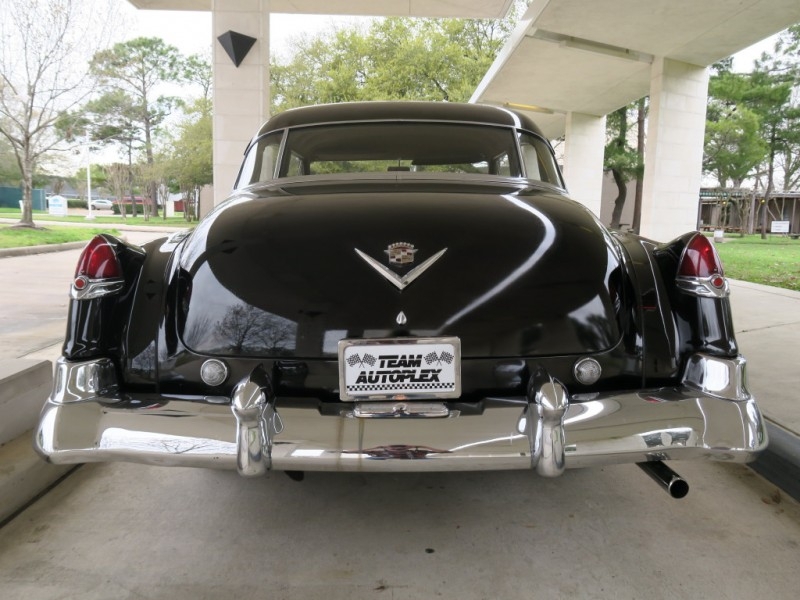 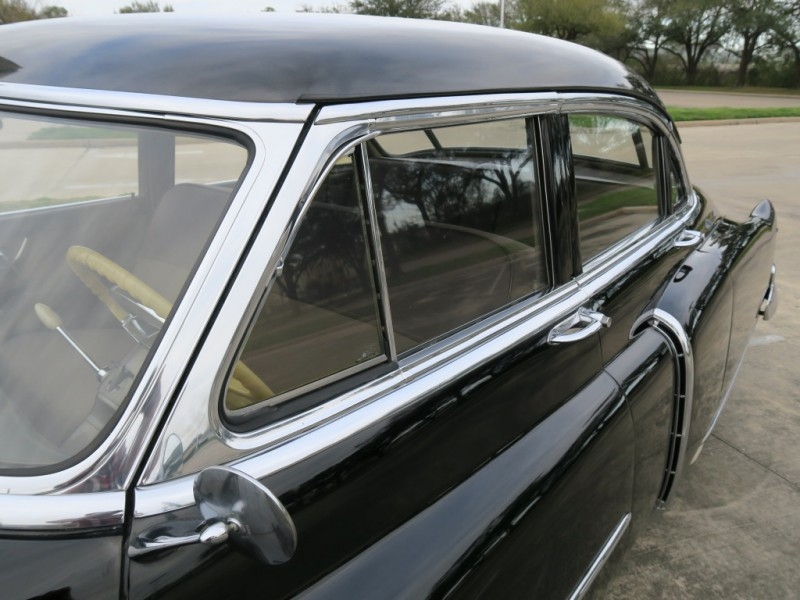 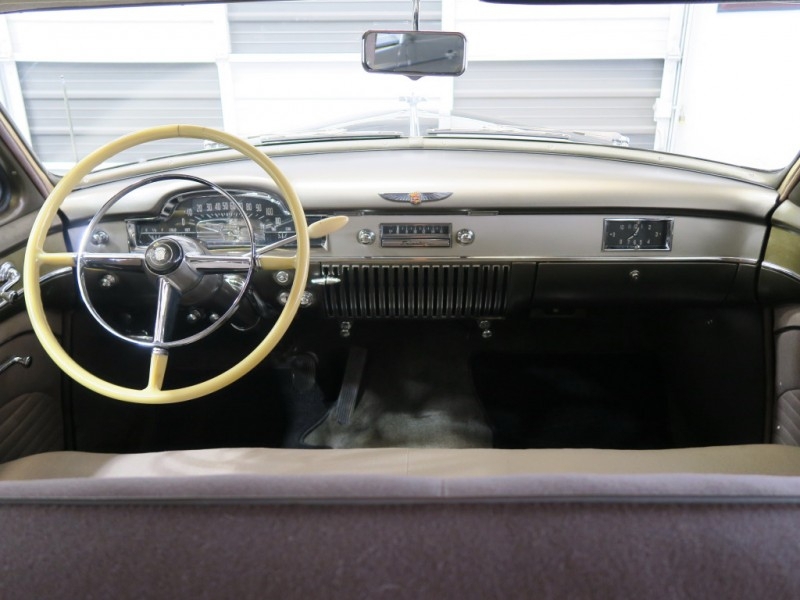 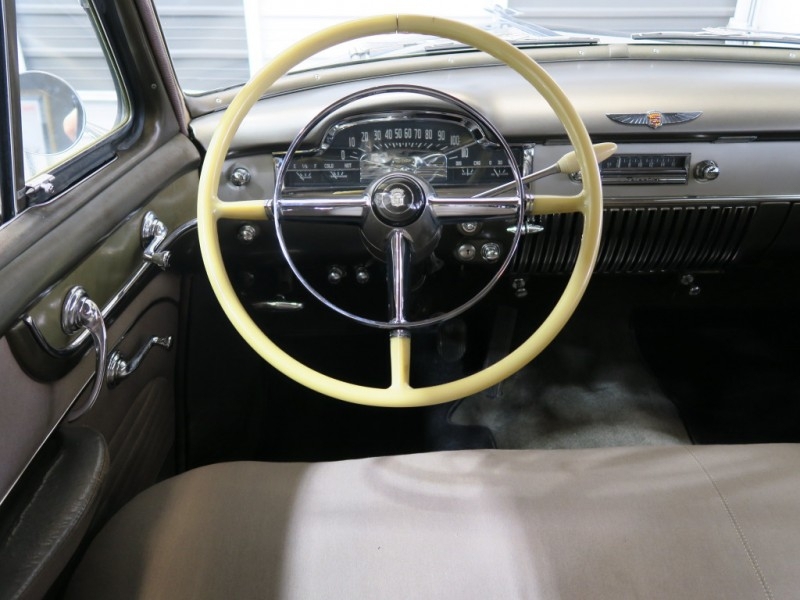 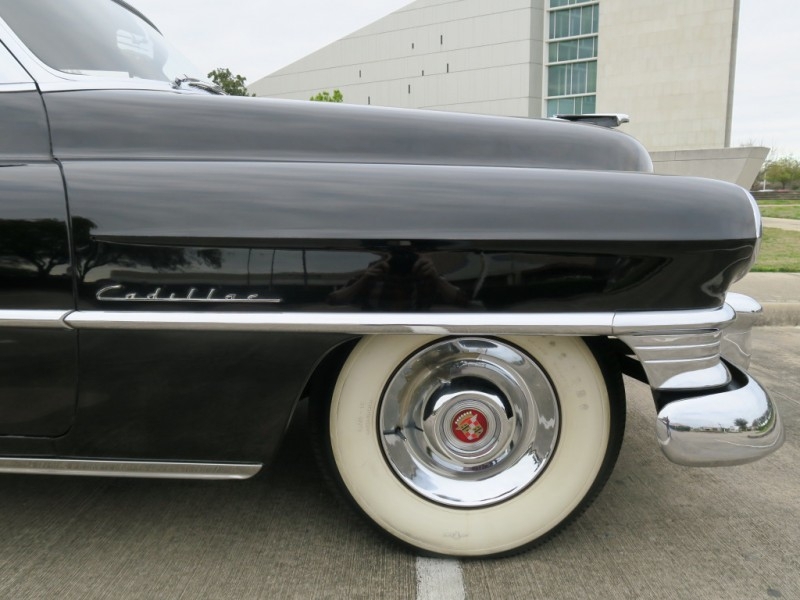 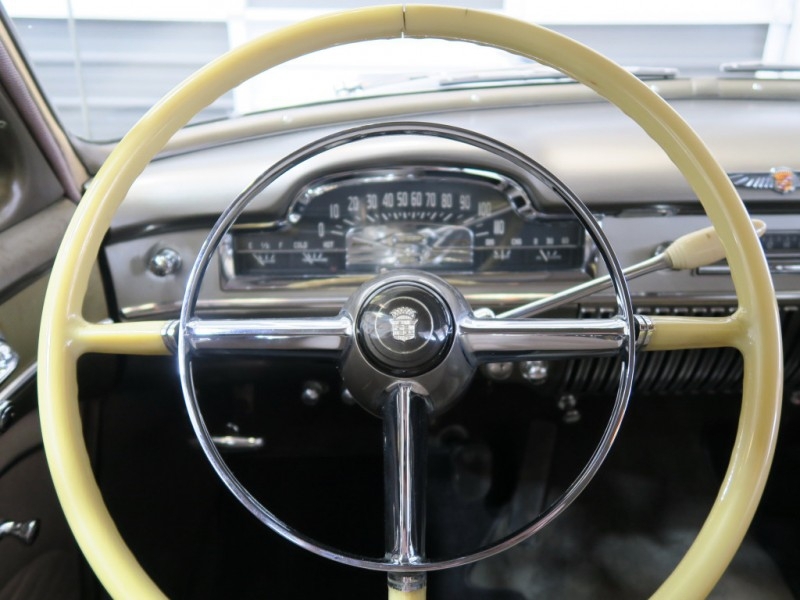 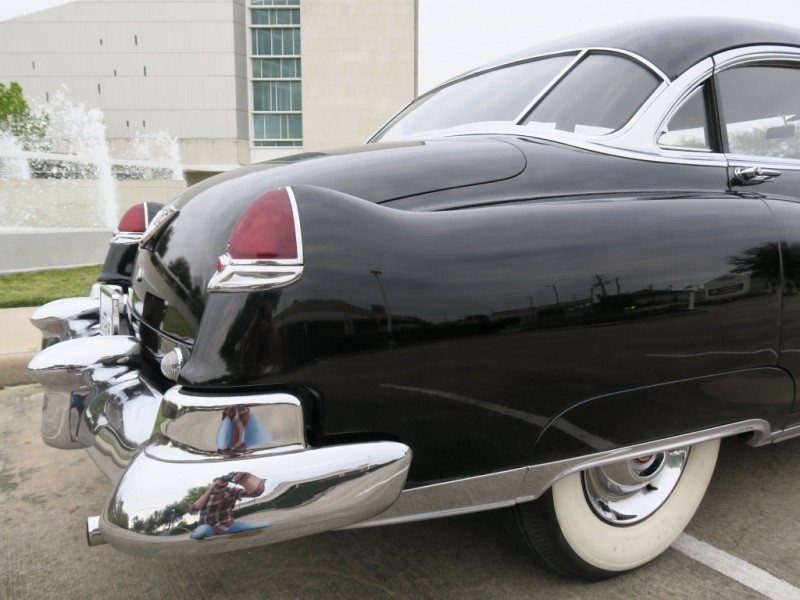 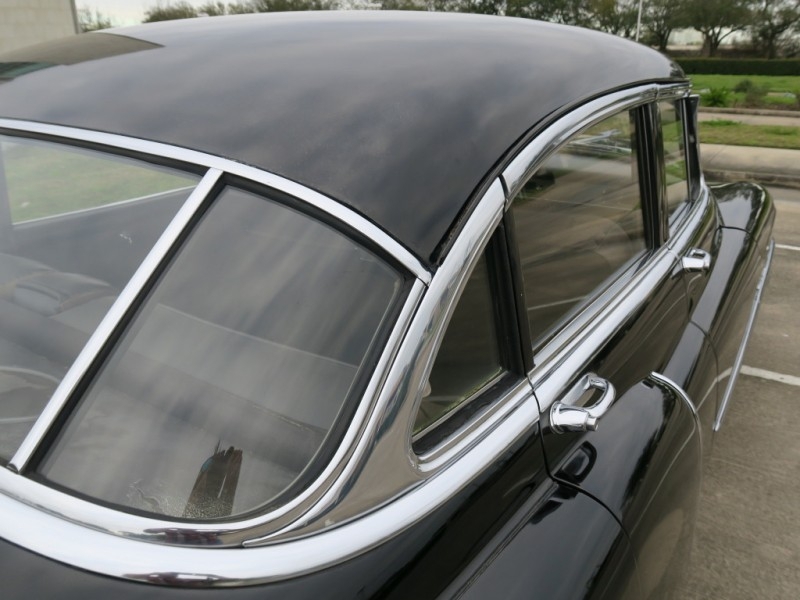 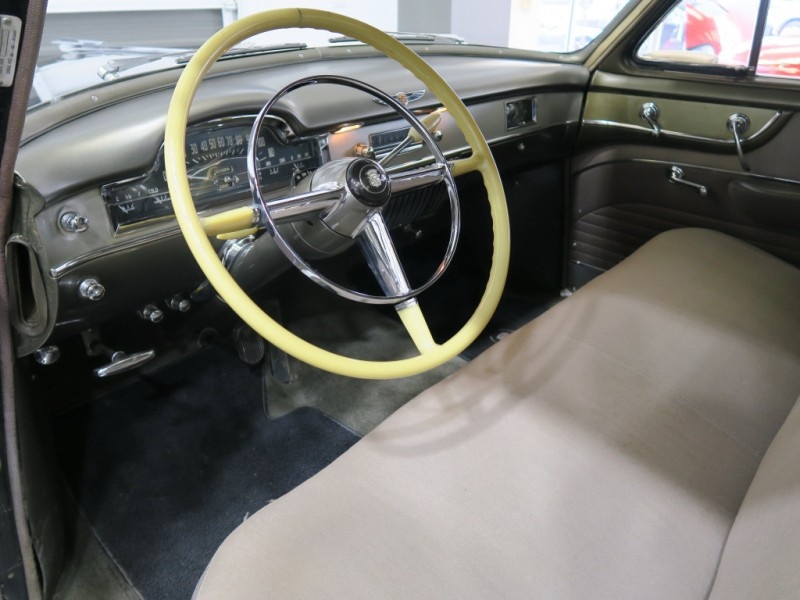 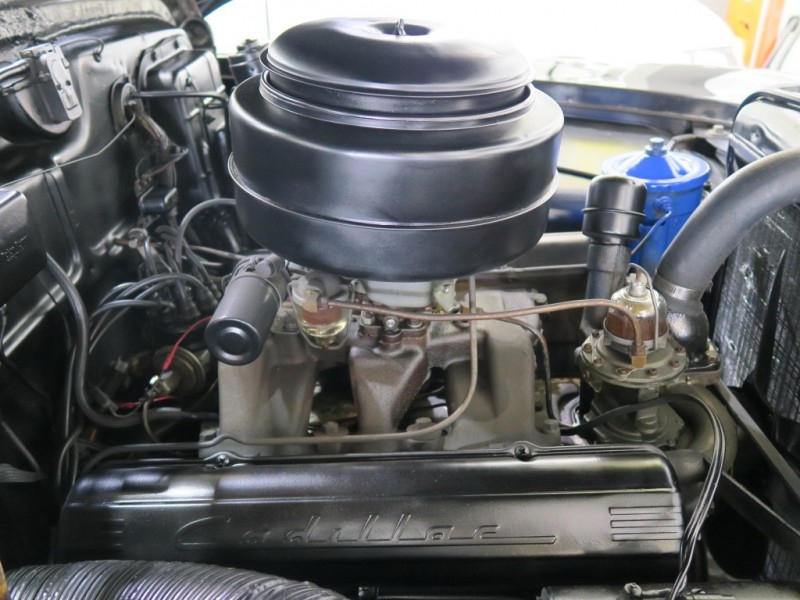 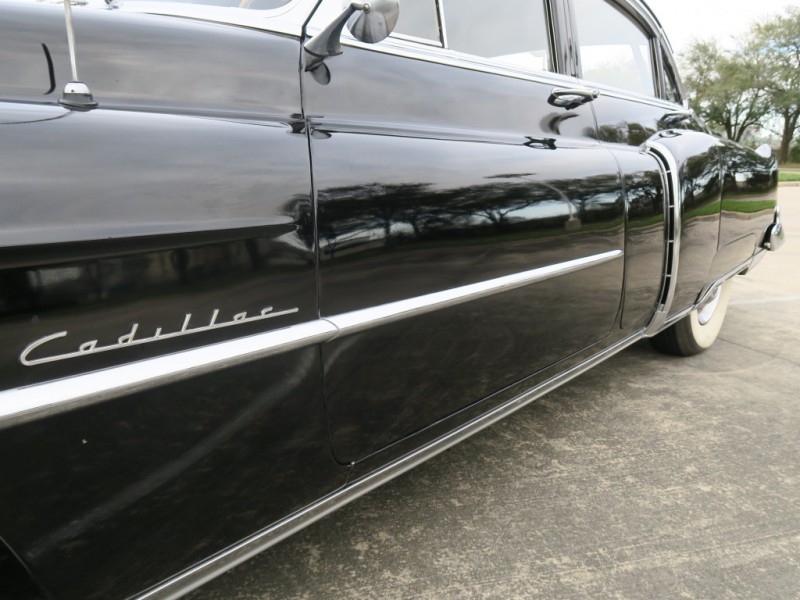 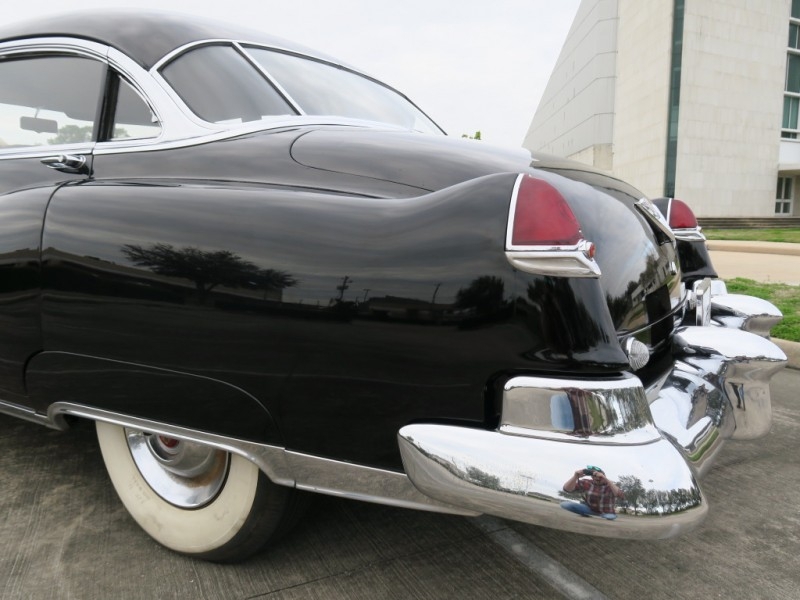 There may be some restored examples of this collector automobile, but this 1950 Cadillac Sport Sedan is a car that has a dedication to originality that is rarely seen in the present day. 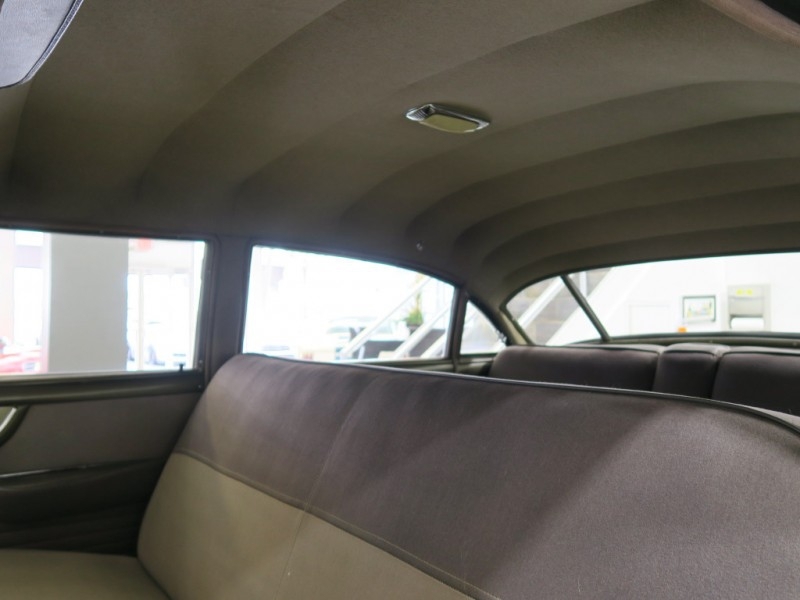 It is literally a time capsule that has been beautifully preserved. 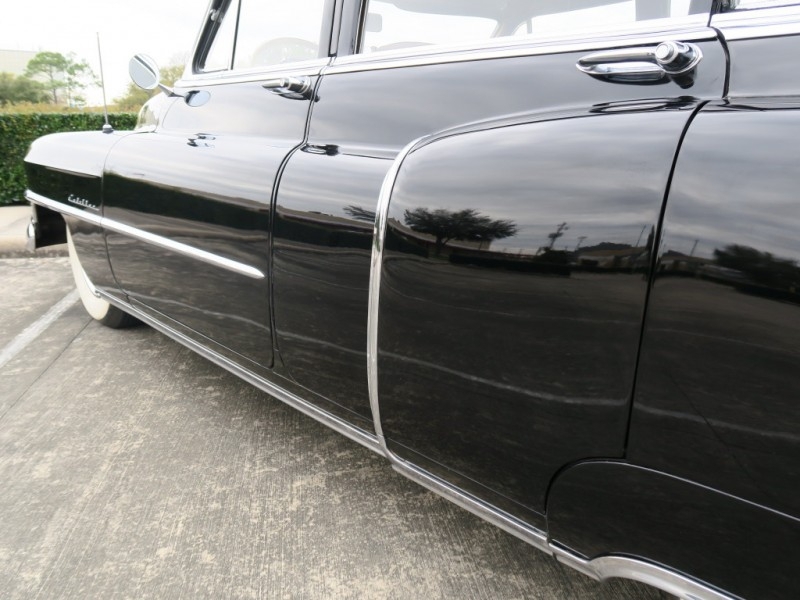 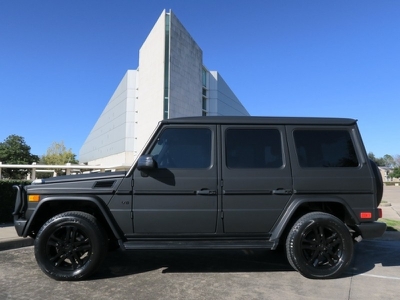 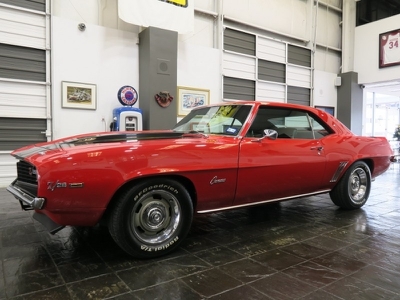 This fine nearly original car will make the perfect addition to any collection. 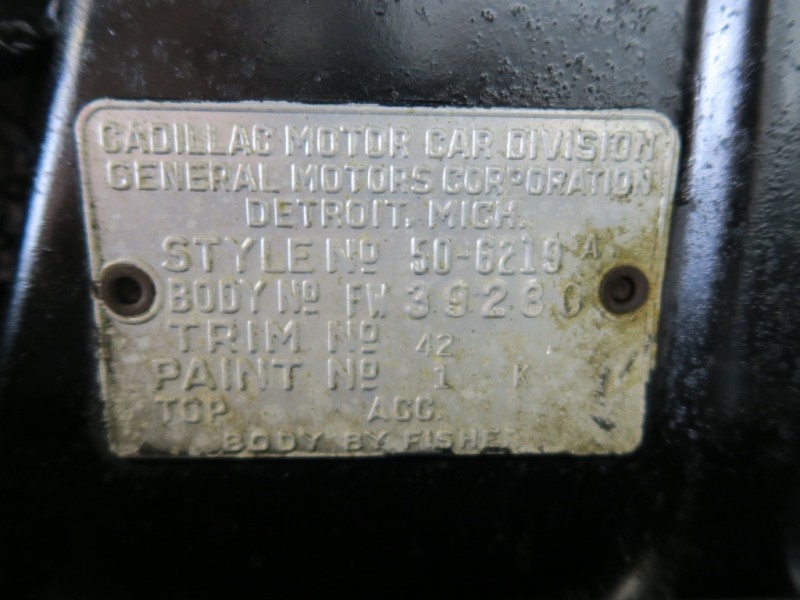 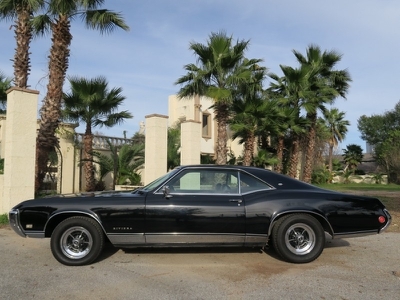 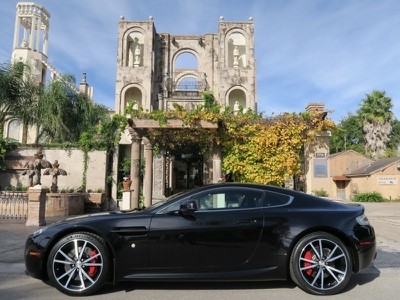 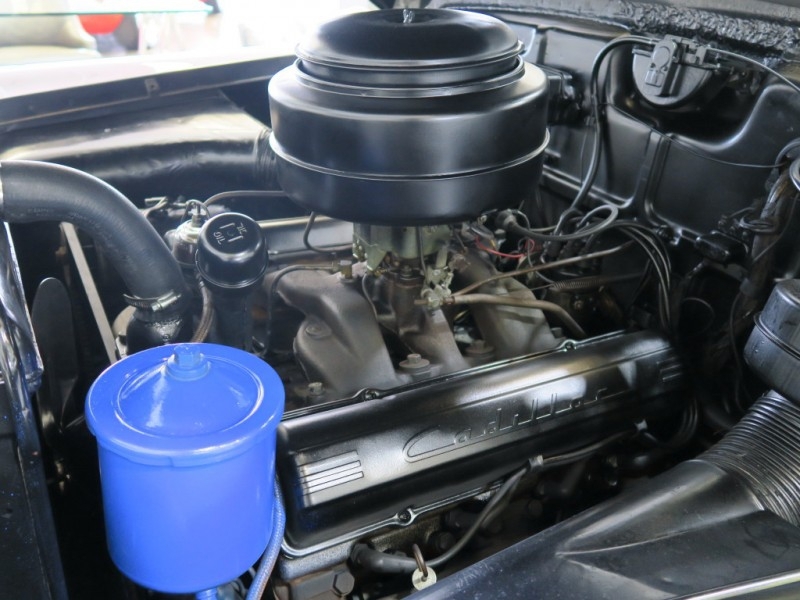 Did the research on this car and verified original paint, interior and most engine parts.